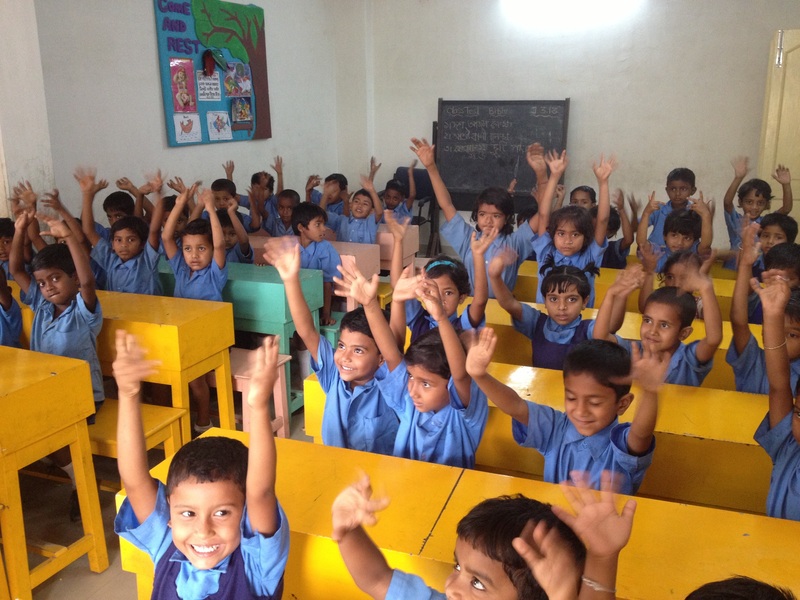 We love receiving updates from the GNCEM Schools in Kolkata. They have just sent us this wonderful photo. We have also been informed that many of the children have Chickenpox at the moment – we hope they get better soon!